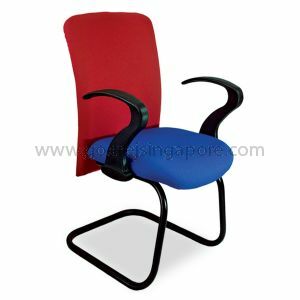 Right from the most basic “single piece shell” chair to the most comfortable “Synchronised tilt” mechanisms, we have it all covered. 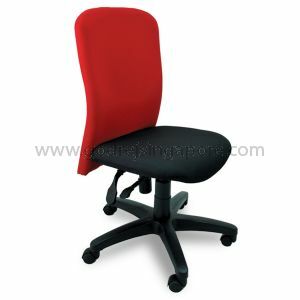 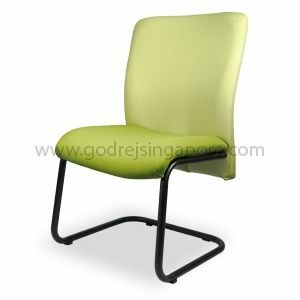 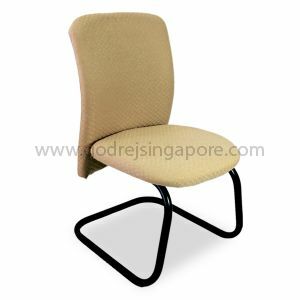 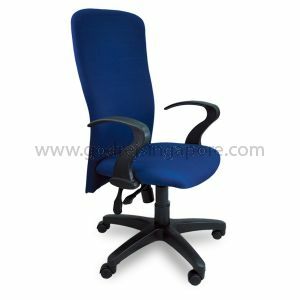 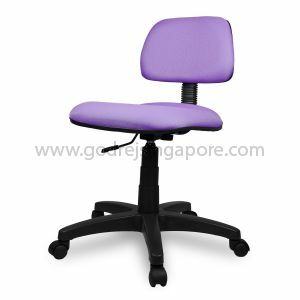 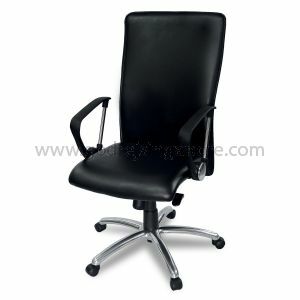 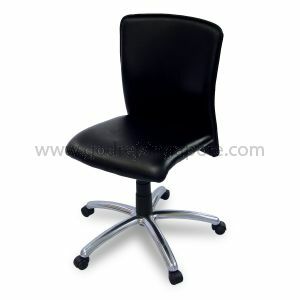 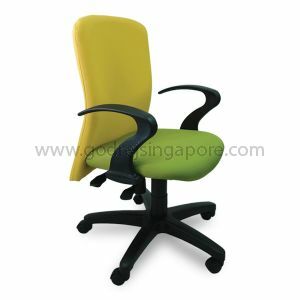 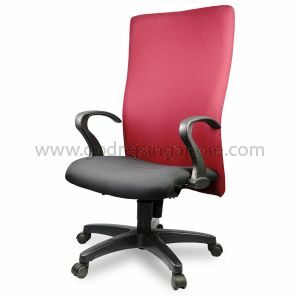 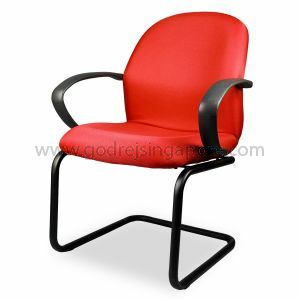 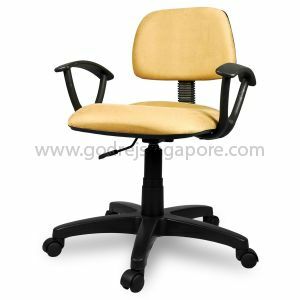 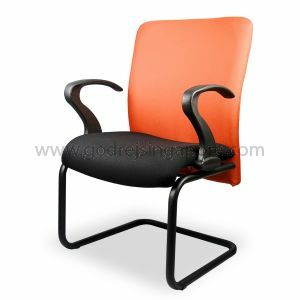 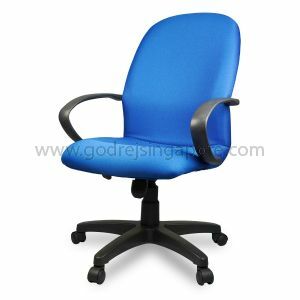 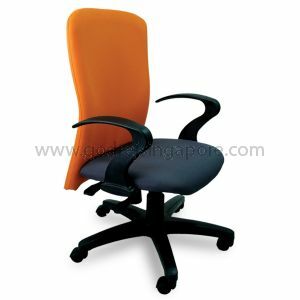 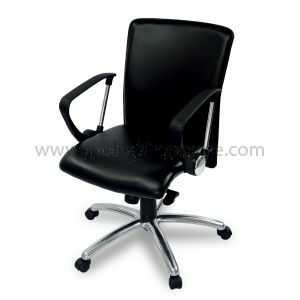 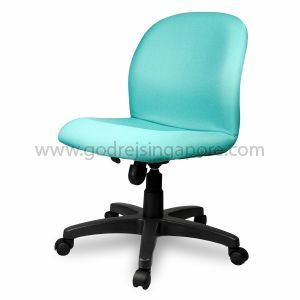 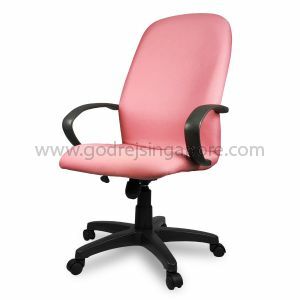 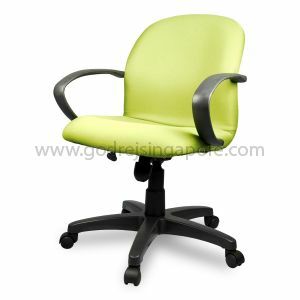 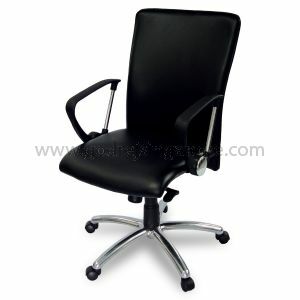 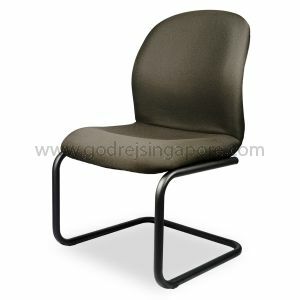 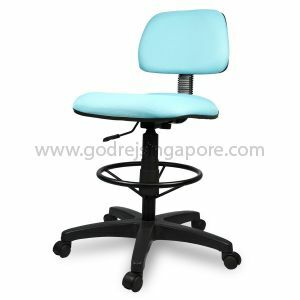 A large selection of fabric chairs to choose, based on the size, weight and type of application. 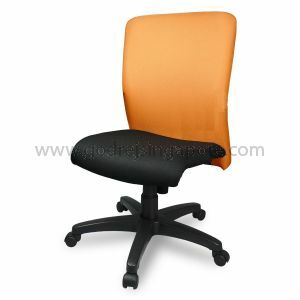 A wide variety of upholstery material and colours available for our range of Office Fabric Chairs.